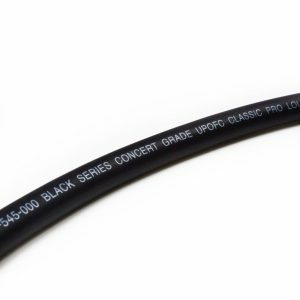 Black Series Tour Grade Compact Pro 4mm Twin Axial Speaker cable Sold By The Metere Unterminated. The quantity you enter will be the length in metres you receive in one long length. For example enter quantity 10 you will receive 10 metres in one long length. Due to postal costs if you purchase less than 5 metre the item will be sent as Royal Mail Small Parcel.If you purchase more then 5 metre we use 2 days courier. Happy to post EU, will pack properly to ensure safe journey. I send all item/s within 1-2 days. 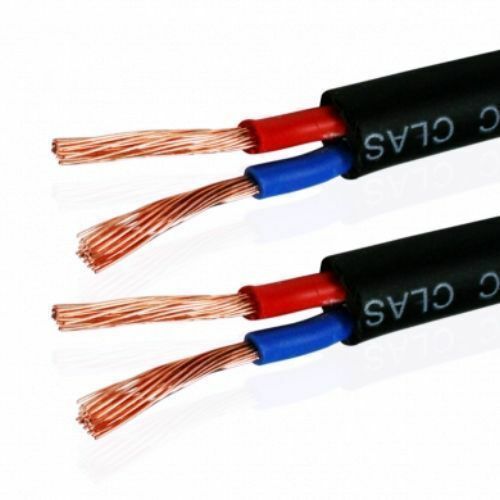 For Terminated 4mm Black Series Speaker Cables, please look for my other Ebay auctions. 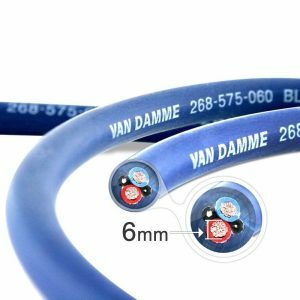 Van Damme Black Series Tour Grade Compact 268-545-001 is the latest version of concert version 268-545-000 4.00mm conductors ideally suited for long runs of low impedance speaker signals. 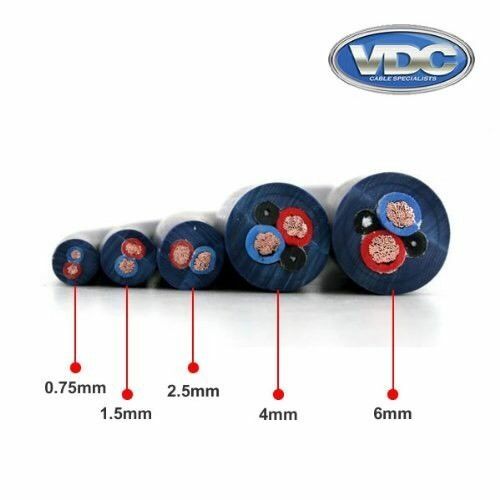 Van Damme Black Series Tour Grade Speaker Cable caters not only for the recording studio environment but also for the rehearsal studio, home audio system, live and presentation markets. The Black Series Tour Grade Speaker Cable works particularly well for systems that are naturally bright sounding or a little forward sounding. 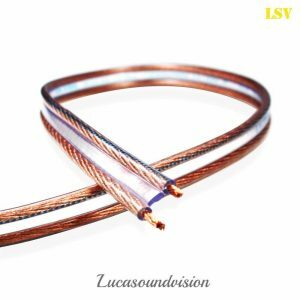 The cable equally works well with most systems, due to its solid dynamic range. 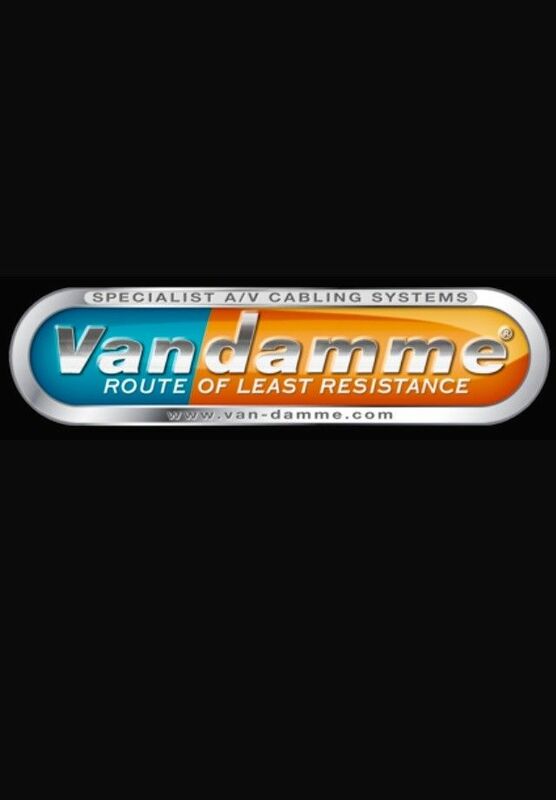 Van Damme Black Series Tour Grade Speaker Cable caters not only for the studio recording environment but also for the HiFi Systems and Home Cinema Systems. What better way to listen to your music, than using the cable that was used to record your media. By using a thicker cable, you increase the dynamic range, and add detail and resolution to the sound you are carrying.. Please have a look at our other items, Any questions please contact with me. Thanks for looking.